We are in Day 3 of our Valentine's Week Extravaganza! Since we will only have 2 full days next week because of PT Conferences, we started our Valentine celebrations early. It has been such a busy week so far and I think my students need a break as much as I do. We have been working on the Long Vowels ay and ai so the students were excitited to find a new game for our Word Work Center. 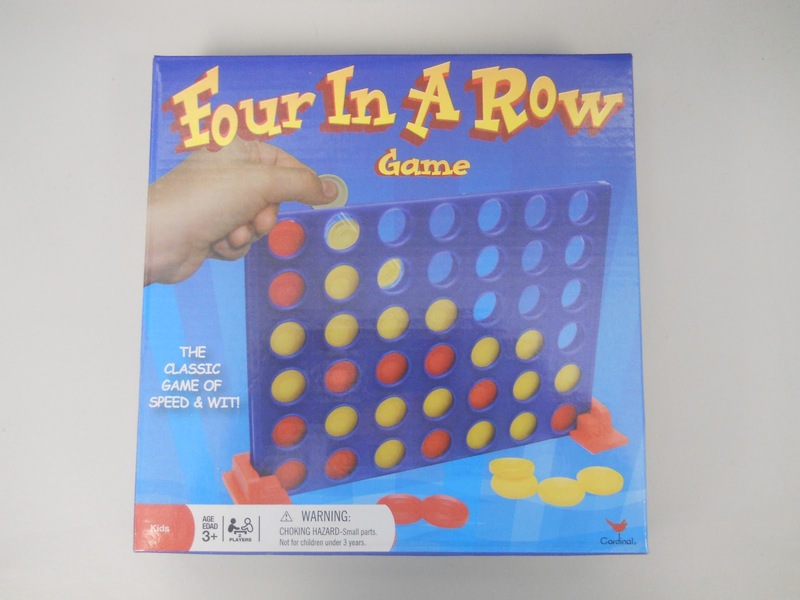 How many of you have ever played Connect Four as a kid? Well I stumbled on to this smaller version at the local Walmart this past weekend. It was only $2.50! We are working on Long Vowel: ai and ay so I made cards to go with this Connect 4 game plus a blank version to use with any words. Students choose a card, read the word, then take a turn with the game. If they don't read the word, they lose a turn. Click Here to download and enjoy a copy for yourself ! 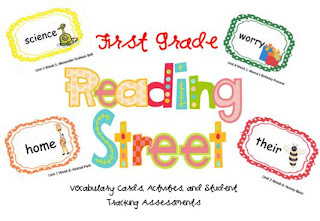 For those of you who use Reading Street, I just added Unit 1-5 vocabulary cards to my Teachers Pay Teachers store. 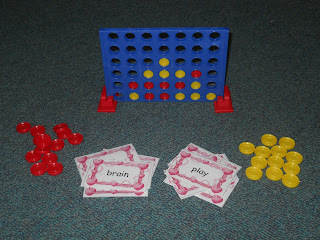 I am using these with this game and a few others in my word work center as well. Just click the picture link below. 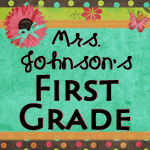 Stop by my blog to grab the Day 1and 2 Freebies as well!